Canvas can be angled vertical, horizontal or table position. 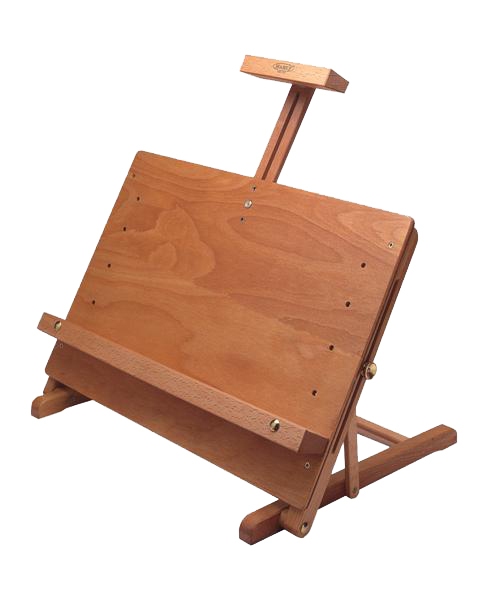 Ideal for oil or as lectern for books/manuals. Maximum canvas: 48cm(w) x 54cm (h). Overall dimensions: 48cm(w) x 63cm (h) x 37cm (d).